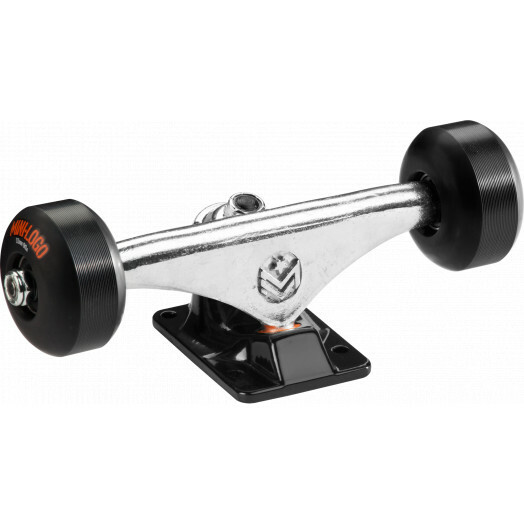 Trucks, wheels and bearings assembled in one insanely priced package! Mini Logo™ trucks, wheels, and bearings all come together in one low-price package. Grab a Mini Logo™ subassembly, a deck, and some grip, and you're ready to rip!